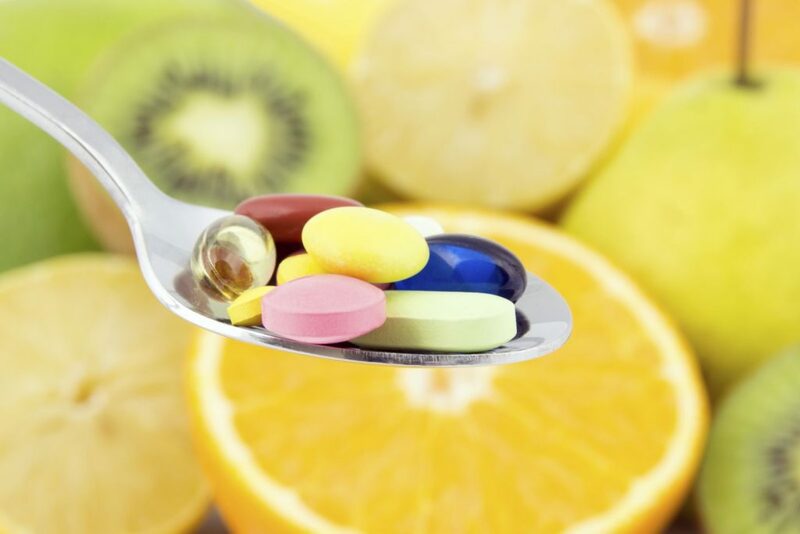 There are many misconceptions about the use and benefits of food supplements. According to DNA tests completed by the New York State attorney general’s office, supplements from all four of these giant retailers proved to contain none of the ingredients they were supposed to contain. On top of that, researchers found lots of cheap fillers, some of which may be dangerous for individuals with food allergies. This isn’t the first time we’ve heard about fraud in the supplement industry. If so, you may want to toss them out. In all four cases, the attorney general demanded that the companies stop selling the products immediately, and provide the office with information related to the manufacturing, production, previous DNA testing, distribution, and acquisition of the products. A Congressional investigation of herbal supplements found traces of lead, mercury, and other heavy metals in nearly all products tested. 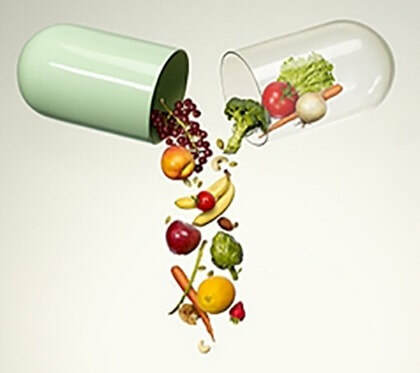 Experts believe adverse events related to supplements remain under-reported, and that the real numbers are much higher. Copyright © 2018 intuitive.me All Rights Reserved.